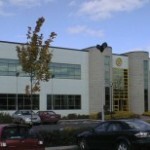 Enter NeoDyne, located in Cork, Ireland. Specializing in creating production performance monitoring and process improvement solutions, this fifteen year old system integration firm has plunged into these new technologies head first as they continue to modernize facilities across Ireland. One of their current deployments is a Manufacturing Information System (MIS) at the main processing facility owned and operated by a global leader in the cheese and whey protein market. It became obvious to the team at NeoDyne that updating the network infrastructure while implementing a Wonderware System Platform based architecture in a virtualized environment was going to require a centralized management solution. “We had limited experience with Terminal Services and thin clients before this deployment but knew that this was the direction we had to go. We did research, read a lot of articles and found ThinManager. It has turned out to be a fantastic product that allowed us to tie everything together. It is an intuitive software platform that makes configuration and management easy,” said Martin. 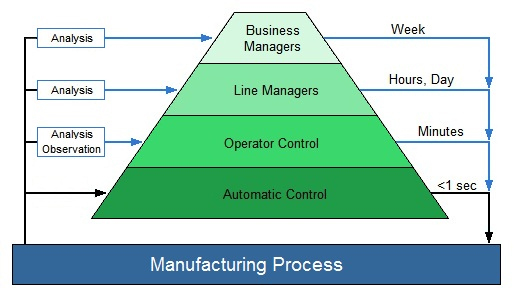 ABOUT NEODYNE: NeoDyne Plant Information Management solutions enable end user Lean Manufacturing, Process Performance Improvement, Overall Equipment Effectiveness, and Cost Improvement business transformation initiatives. The NeoDyne solution is specifically tailored for milk / food processing and combines features to manage and provide traceability for food batch manufacturing in continuous/batch processes. Plant automation and Quality/LIMS and ERP systems are joined into one unified solution.